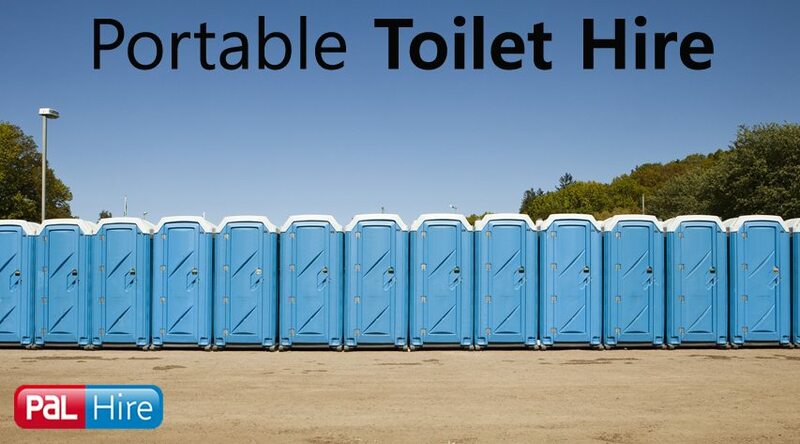 Top Toilets is a part of the PAL Hire Group and offers a one stop solution to ALL your portable toilet hire needs in the South East of England and the UK. 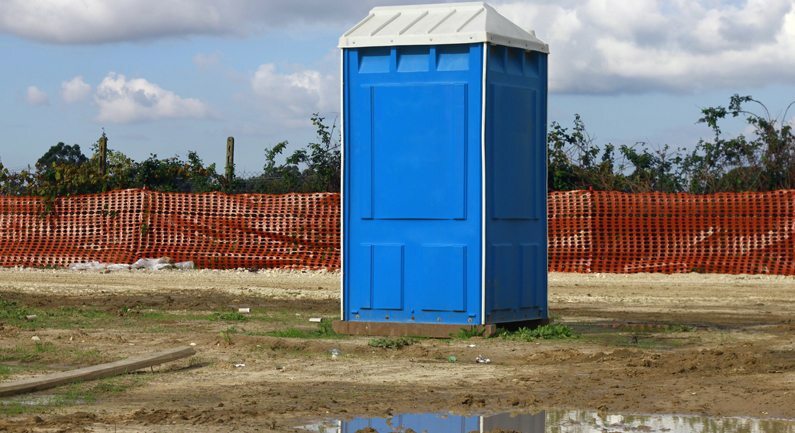 Portable Toilet Hire, South East – we cover: Berkshire, Hampshire, Kent, Surrey, Sussex, Buckinghamshire. The South East of England is well established, around the world, for its history, culture and cool hotspots for young people. It is home to the author of the Mr Men books, the invention of popular drink Pimm’s and the home of the Banoffee pie – all of the important stuff! 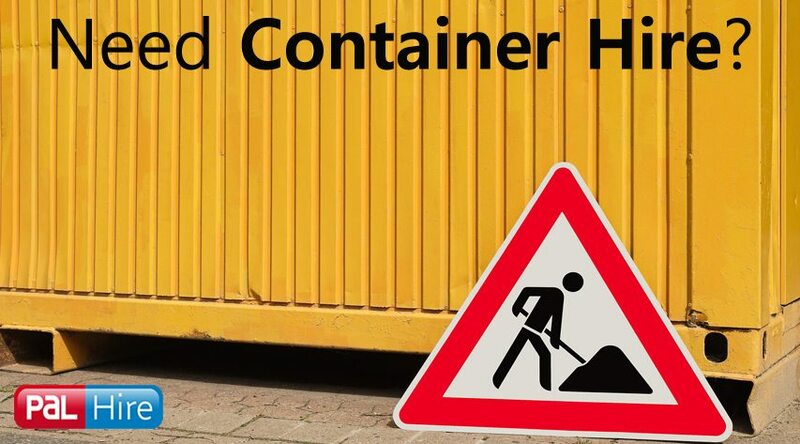 Whether you need portable shower hire in reading, or Portable Toilet hire in Oxford, or both in Tonbridge – we have got you covered. 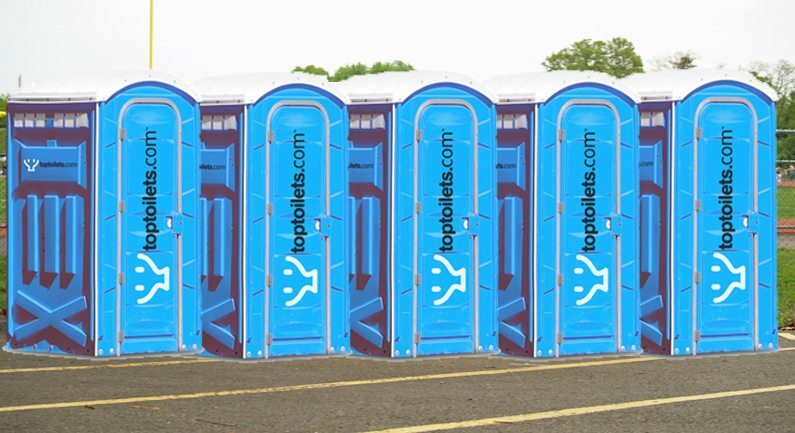 There is no job too big or small here at Top Toilets. 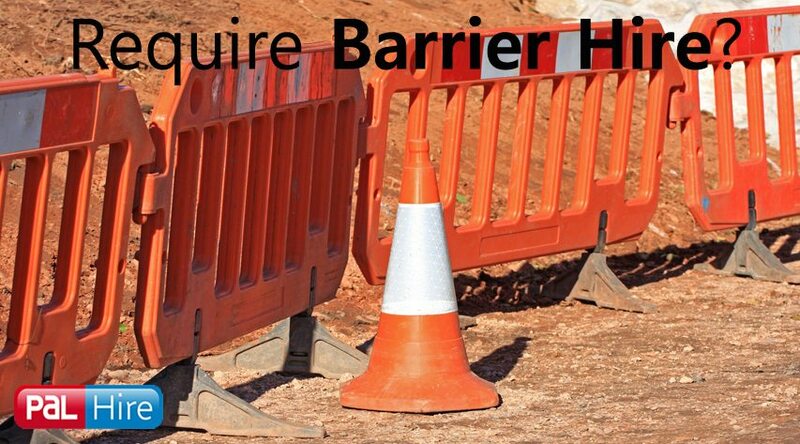 So if you’re planning at portable toilet hire and need a little advice, call one of our experts who can provide helpful hints and tips 0844 686 9342. This seaside resort is a major attraction due to the Grand Hotel, West Pier and the Brighton Palace Pier. It is a hugely popular destination for tourists with is its unique shopping, and enormous cultural, music and arts scene. Annually, Brighton attracts around 8.5 million visitors and has been called the UK’s ‘hippest city’. The largest Pride event in the UK is the Brighton Pride, which takes place at the beginning of August and brings in around 160,000 people every year. 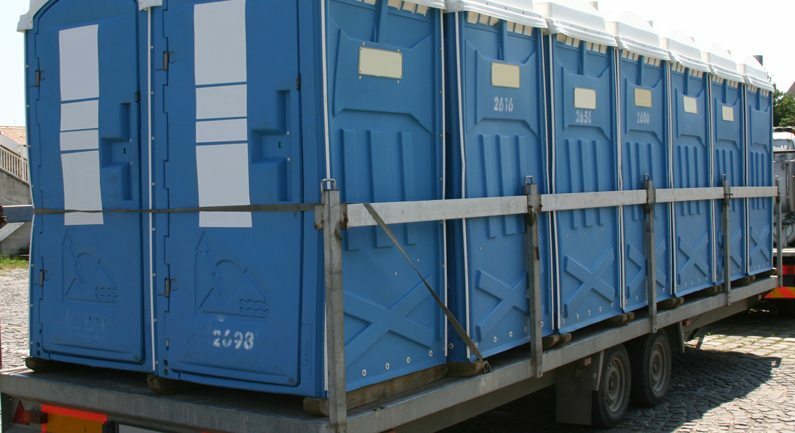 At Top Toilets, we make portable toilet hire in Brighton easy and stress free for you, so you can focus on the job or event at hand. So if you need help with your festival call one of our advisors on 0844 686 9342. This large town is more recently known for the Reading Festival (part of the Leeds and Reading Festival), which is the world’s oldest popular music festival and has hosted some of the most famous acts around the globe. It has a capacity of around 87,000 people and has increased immensely throughout the years. 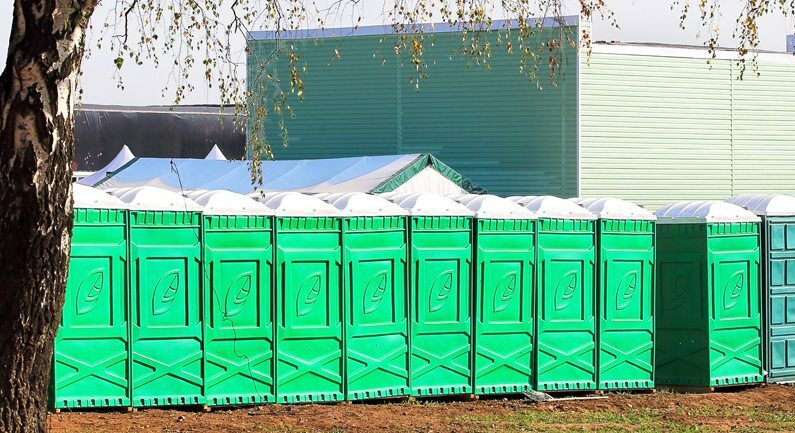 To assure your Duty of Care is complied, and the welfare requirements are met according to the EA legislation, Top Toilets can provide top service and top quality portable toilet hire in Reading. 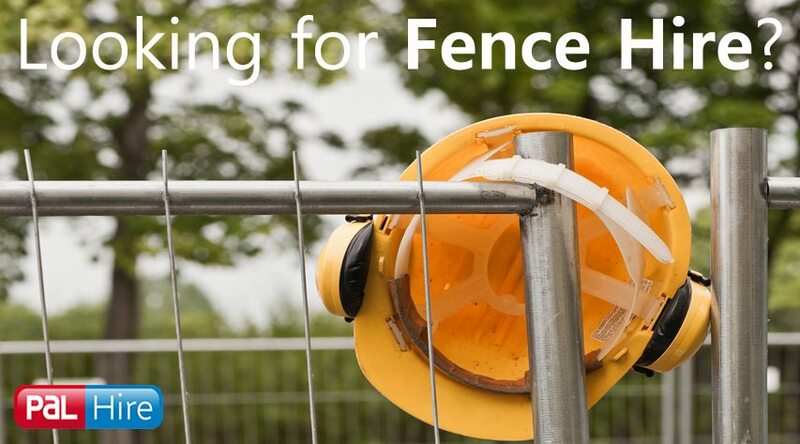 Whether you’re in Newbury, Ascot or Maidenhead – we can help you out. 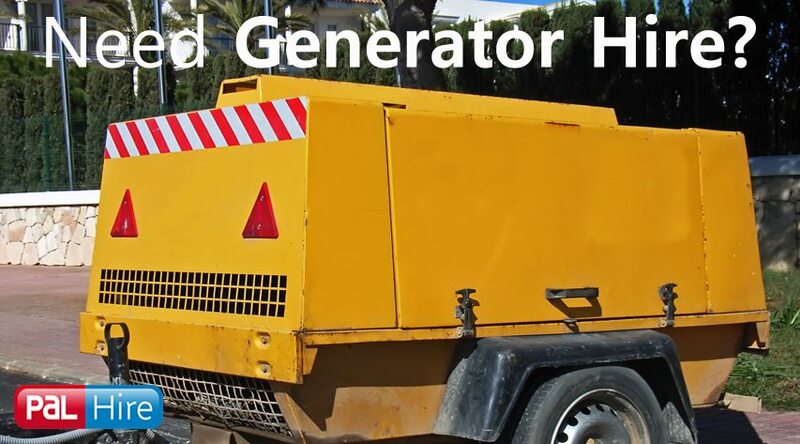 Most commonly known, worldwide, for the University of Oxford, this South East city’s main economic industries include motor trade, publishing and education. It is also established due to its Saxon period architecture and quaint villages within the city. Along with cultural and historical attractions, Oxford is home to a lot of sporting culture such as Rugby League, Rugby Union, Greyhound Racing, Hockey, American Football, Cricket and Rowing. 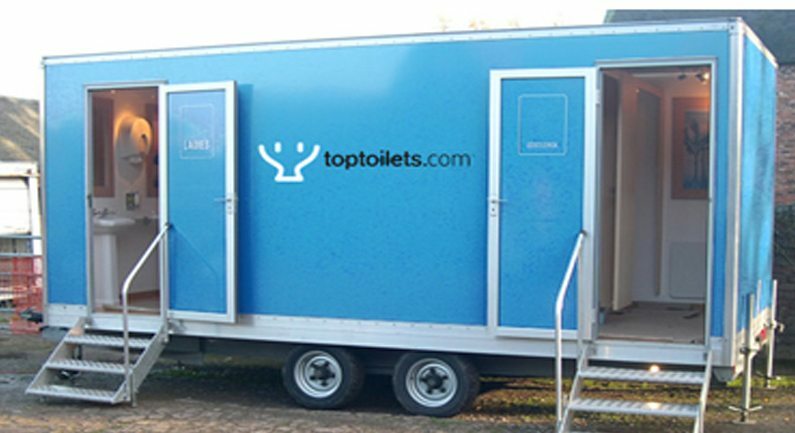 Here at Top Toilets, we are nationwide so we can provide high quality portable toilet hire in Oxford and surrounding areas, urinal hire and portable shower hire all over Oxfordshire, such as Bicester, Didcot, Banbury and Witney.